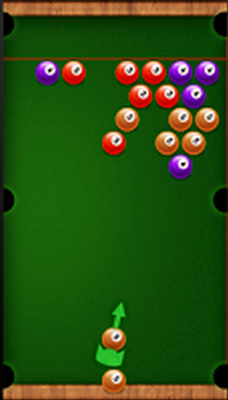 How to play pool shooter ??? 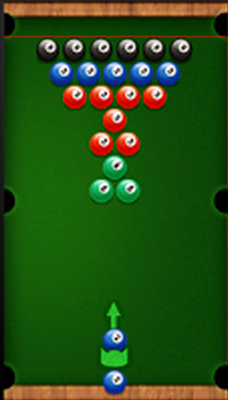 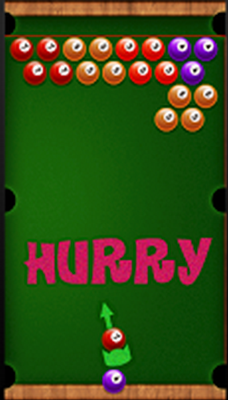 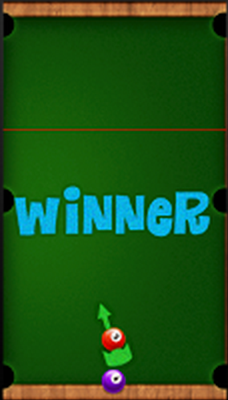 Use the arrows on the bottom to set where you specifically want the ball and just tap on game board. 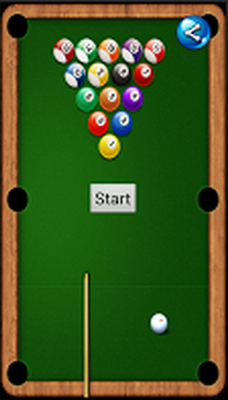 Make combinations of 3 or more bubbles to make them burst..